Check Vivo Y83 Price in India and features so you can compare it with other mobiles in the same price range. Vivo Electronics Corp.is a Chinese smartphone maker to enter the Indian market and can give tough competition to its other rivals in the longer run. It manufactures low-cost Android phones catering to the mid-range segment as well. All of these phones are also available in India. Vivo Y83 is one of its flagship product. Vivo Y83 smartphone was launched in May 2018 and comes with a starting price of Rs 14,240. 1.The touchscreen display with a screen size of 6.22 inches providing resolution of 720 pixels by 1520 pixels. 3. The phone comes with 64GB of internal storage that can be further expanded to 256GB via a micro SD card. 4. Vivo Y83 has a 13-megapixel primary camera on the rear and 8-megapixel front shooter for selfies. 5. The dual sim smartphone offers different connectivity options such as Wi-Fi, GPS, Bluetooth and USB OTG. The smartphone is available in three color options i.e Black, Aurora White, Red and has a built-in fingerprint sensor as a primary security feature.4 GB of RAM and top notch graphics processor ensures that phone runs smoothly even with the most memory intensive applications and still shows no signs of slowing down. The phone comes with 3260 mAh battery which is non-removable and supports face detection with high dynamic range(HDR) imaging. 1.MediaTek MT6762 Helio P22 CPU with 2GHz as CPU speed. 2. Different sensors support that includes a Proximity sensor, fingerprint sensor, light sensor etc. 4.Measures 155.21*75.24*7.70(Height*width*thickness) as described by different dimensions. 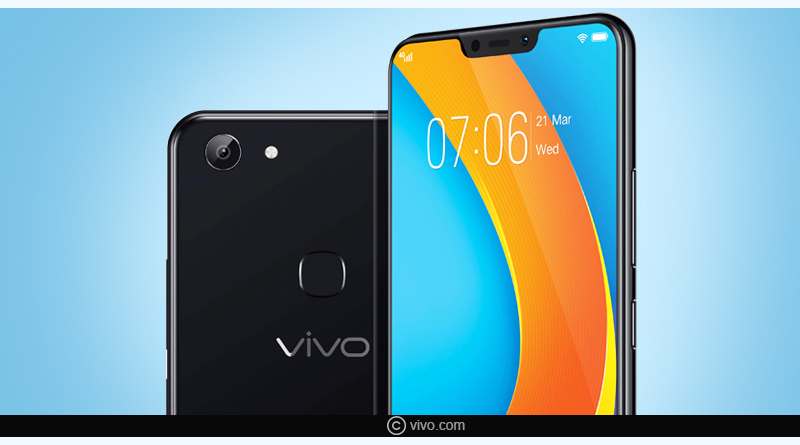 We have shared the Vivo Y83 Price in India and Features and its functionalities. Some of the amazing features include a decent chipset,iPhone X-like notch, dedicatedmicroSD card slot and portrait mode on the front camera. This phone has low display resolution and does not support fast charging which can be improved going further. 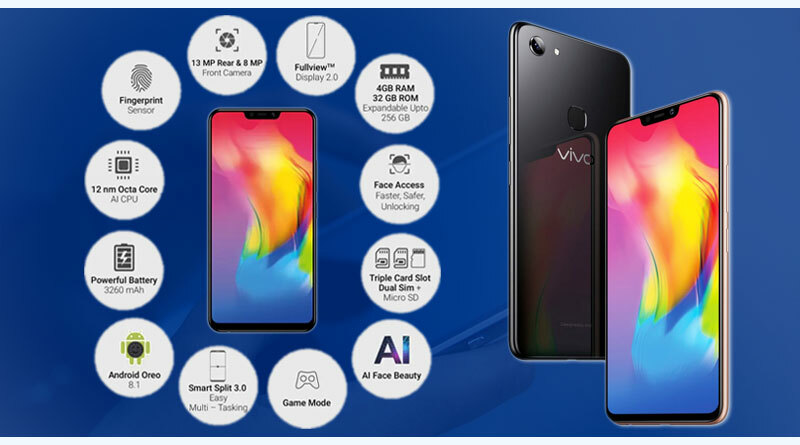 Vivo Y83 smartphone is available online on the e-commerce websites such as Flipkart etc. that offers amazing cashback offers and discounts to its customers as well. If you are looking for a Chinese smartphone within your budget, then you can purchase this one without having to think twice.